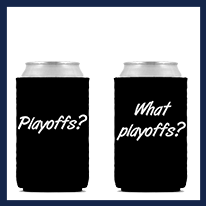 Hoping your team will be the 2019 NFL Super Bowl champion? 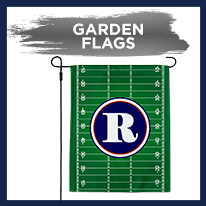 Still celebrating last year’s win? 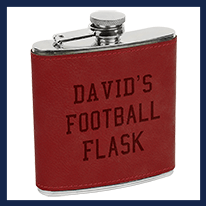 Get pumped for this year’s game when you customize a gift for your party host. 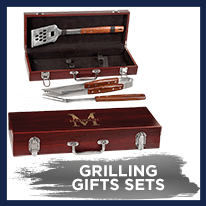 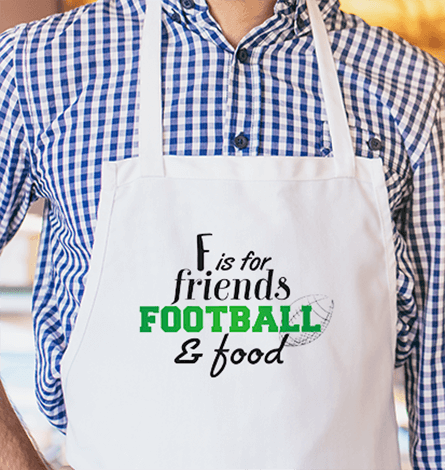 Shop personalized sports-themed gifts from stadium cushions and aprons, to aprons and grill tools. 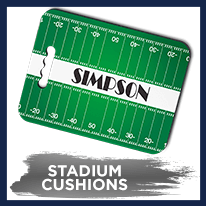 Custom Super Bowl gifts can be the perfect way to share your love of football. 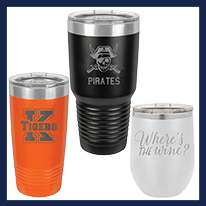 Get excited about the big game with a bright new set of sports koozies. 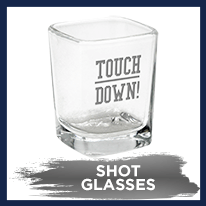 Show that NFL pride before the next touchdown. 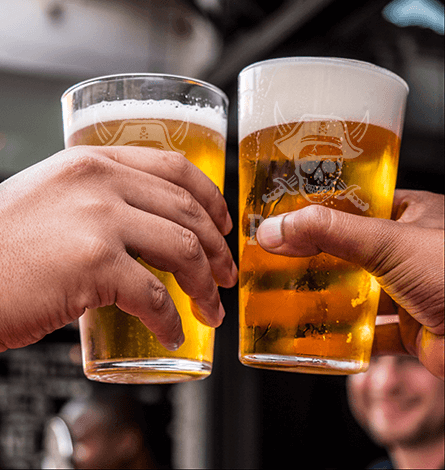 This year you can say cheers with a beer mug featuring your favorite quarterback’s number. 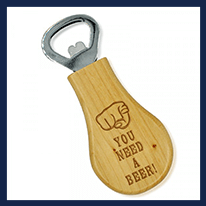 Once you have customized our shot glasses, flasks, coasters and bottle openers, you will be ready to start drinking! 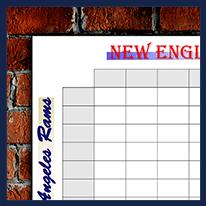 You make the wings. 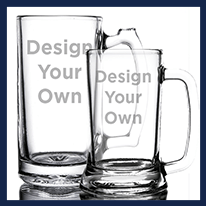 We make the personalized mugs for every member of your fantasy league. 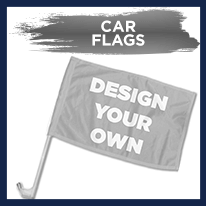 Put your loyalty on display wherever you go with a custom car flag. 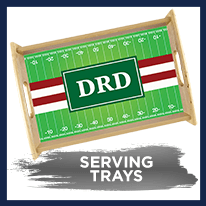 Get ready for the Ultimate Super Bowl Party here.